Gohren & Associates is equipped with a highly qualified team of accountants and advisers, offering consulting, accounting and tax services to individuals and corporations of all sizes. We pride ourselves on building strong client relationships with our clients. 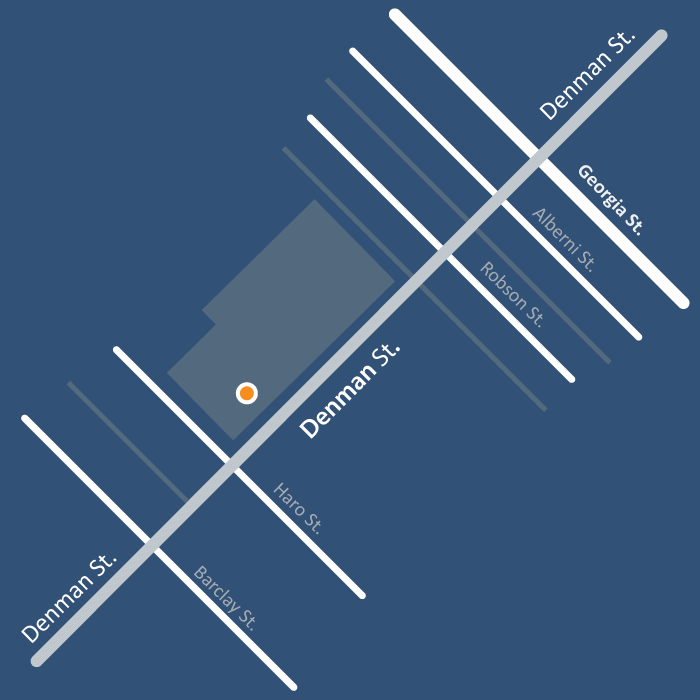 We are located in Downtown Vancouver - Denman Street - and recognized for our expertise in estates and trusts, corporate tax, accounting and Canada individual tax. The founding members of our team received their training from international firms, giving us the unique ability to combine the benefits of big firm experience with small firm service. Our team is committed to excellence, built on years of advanced training and technical experience. We specialize in corporate accounting and tax services, as well as personal tax services. Our team has extensive experience dealing with complex tax issues and we welcome challenging new projects.